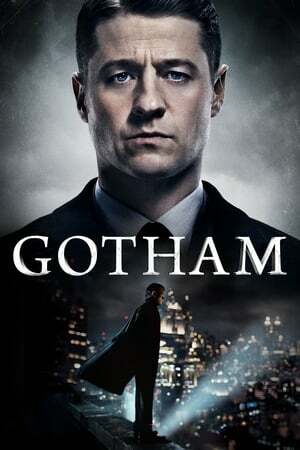 Jeremiah warns a skeptical Gordon of more destruction coming Gotham's way, and Gordon is forced to make a potentially devastating decision. Meanwhile, Barbara rallies together a team to secure her position, as alliances in the underworld shift and prove no one can be trusted. Then, Bruce is forced to come to terms with the future. Season Finale.